We incorporate traditional design elements such as sidewalks, porches, and common green spaces to create community friendly neighborhoods for all generations and income levels. 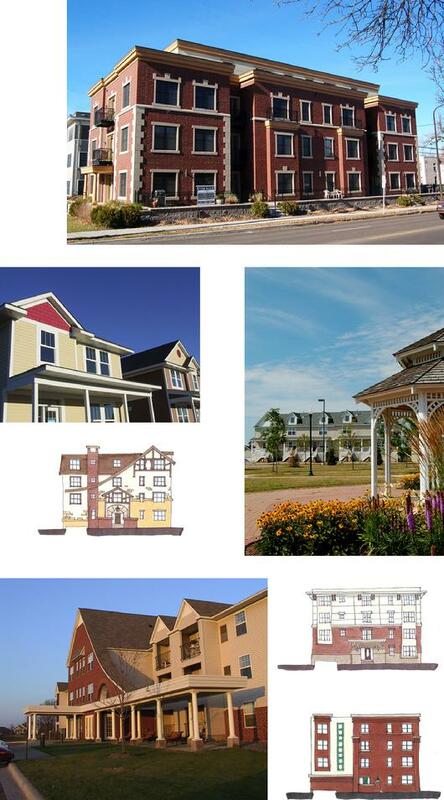 Our residential portfolio includes town homes, lofts, condos, apartments, assisted living and memory care buildings. We create the feeling of “home” with value driven open floor plans for entry level living to luxury lifestyles.